The 18th annual homecoming of the Rosemond Baptist Church was held Sunday with about 125 people in attendance. The Rosemond Homecoming is held the Sunday before Labor Day each year, and the past 17 years has been enjoyed by numerous people who still live in the community and those who enjoy coming back home. 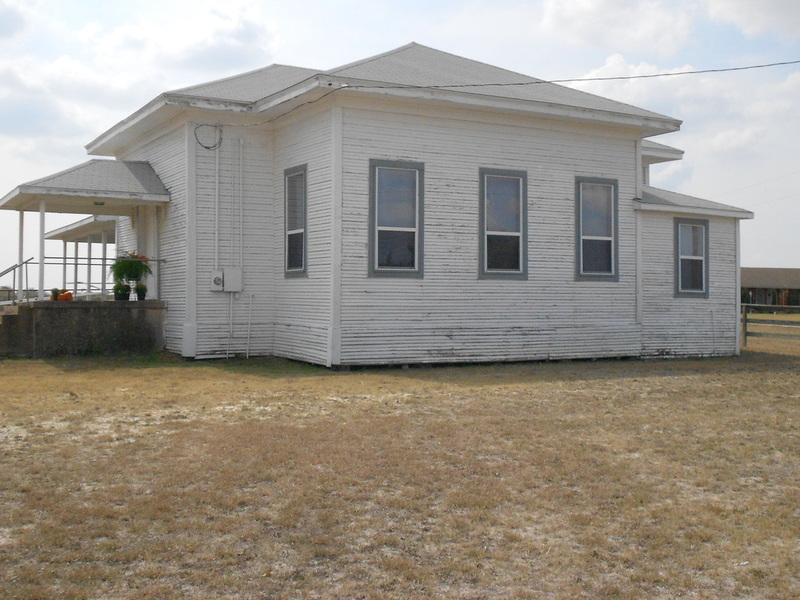 The Bethel Baptist Church was organized on Oct. 2, 1910; with 13 charter members, two of whom are still living; Mrs. Etta Barnes Broner and Mr. Dudley Hall. Services were held in the Rosemond School House with Rev. Capps as the first pastor. The church moved into the present building in early 1919. The church was then called Rosemond Baptist Church, with Bro. Forest Rogers as pastor. Electricity was installed in 1940 but the coal burner was not replaced by Butane until 1945. Two Sunday School rooms were built in 1956 and a new piano, purchased in 1958. Services were last held in the church June 27, 1965 with Bro. R. A. Pryor as pastor. There have been 33 pastors in the history of the church. The activities of the day included morning worship with Bro. G. G. Burnett (Pastor 1945-1948) as pastor; a basket lunch and pictures of past Homecomings. The event was enjoyed by all, and judging from the past homecomings it is one event to be enjoyed for many years to come.